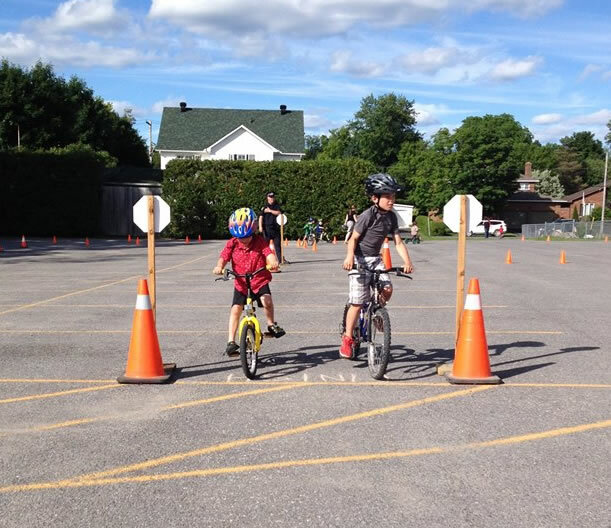 The Mississippi Mills Family Bicycle Club promotes family cycling with fun, sociable rides and educational campaigns. The group holds occasional planning meetings at Naismith Memorial Public School in Almonte. Consider helping with planning activities or simply taking part in outings.